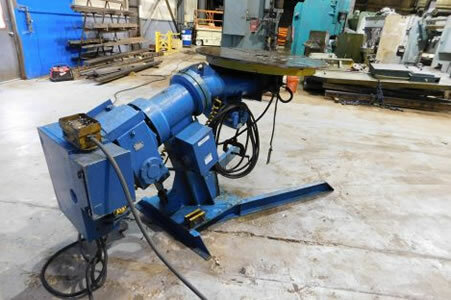 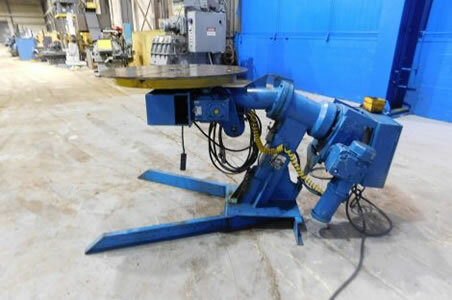 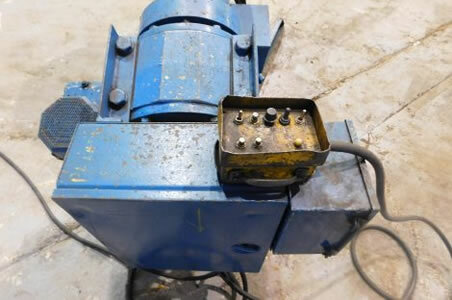 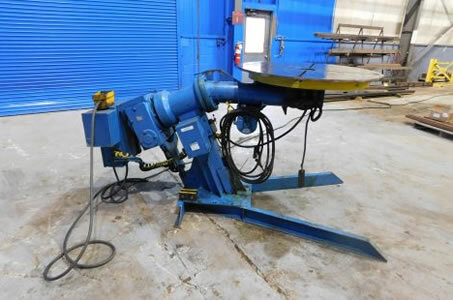 Used Ransome Positioner | TEAM Industries Inc. 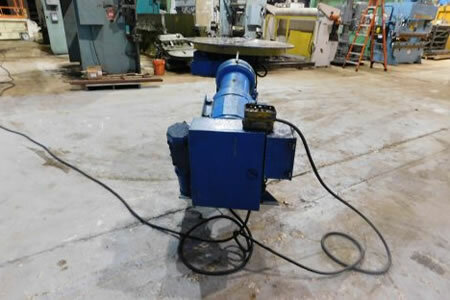 Rotational Torque: 24,000 Inch Lbs. 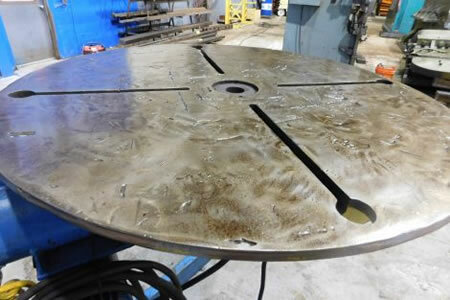 Tilt Torque: 26,000 Inch Lbs. 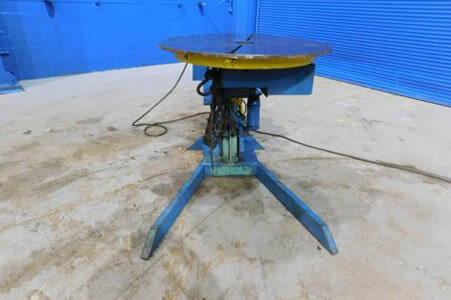 Floor To Top Of Table: 48"
Floor To Center Of Table (Tilted Forward): 26"
Dimensions (L x W x H): 90" x 42" x 49"